Need lock installation or replacement? 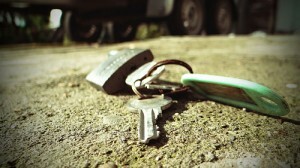 Are you looking for a locksmith specialising in key services? Considered as the best service provider in Ashby, Silverfern Locksmiths provide 24 Hour Mobile Locksmith Services. We are of team highly qualified professionals who have tons of experience dealing with several Residential, Commercial or Automotive locksmith issues. Call 0417 734 773 now and we will save you from all the pain brought by locks and key problems. Locked out of your house or stranded with your keys locked in the car? Don’t worry! 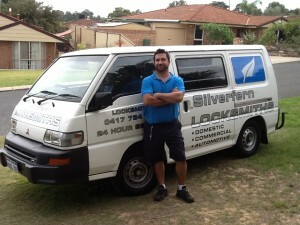 Silverfern Locksmith provides the best mobile locksmith services in Willetton. We install, repair and upgrade any type of lock, provide rekey services, install garage security locks and bolts, as well as restricted and master key systems. 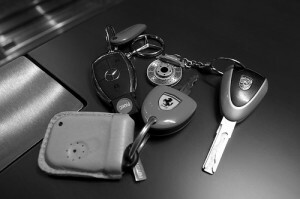 Searching for a reliable and skilled local car locksmith who has the qualified and highly-trained locksmith professionals and skills you need? If you are, you’ve come to the right place! Aside from emergency repair of your car lock or key, Silverfern also make a transponder key or remote key fob to start your car. If you are looking for a locksmith company that can protect your commercial buildings, factory buildings, offices, hospitals, police stations, schools & universities, hotels, landlords, estate agents and housing associations against burglars and thieves, look no other than Silverfern. 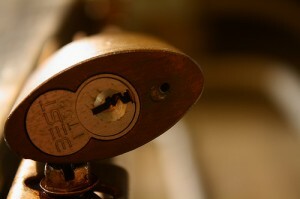 We also offer rekeying services and commercial lock installation and repair services. At Silverfern, we supply all kinds of safes ranging from jewellery, gun safes, deposit safes and document and data protection safes to fire proof and sentry. Our services also include the delivery to installation and repair services.